We offer accommodation for your holiday. You can rent an entire floor or the whole house. Free berth for your boat. 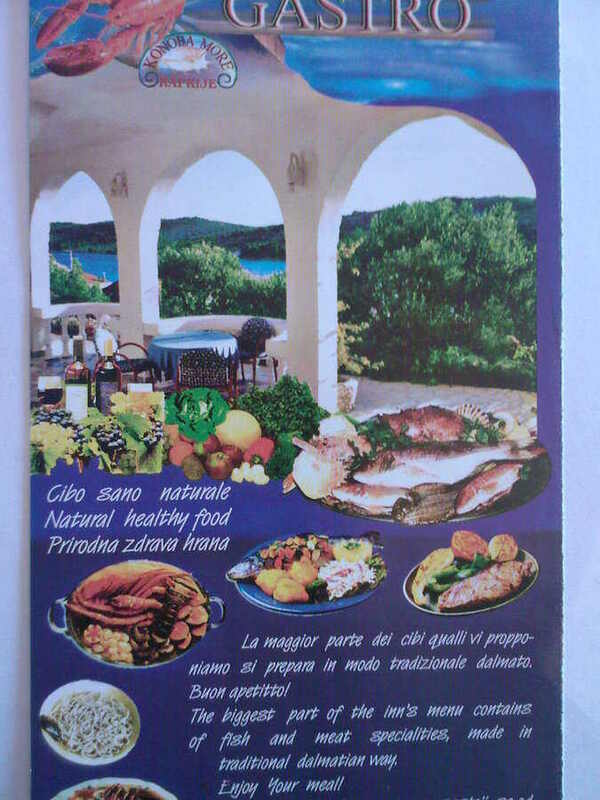 * 10 Euro lunch or dinner. Here there are plenty of good restaurants and cafes. 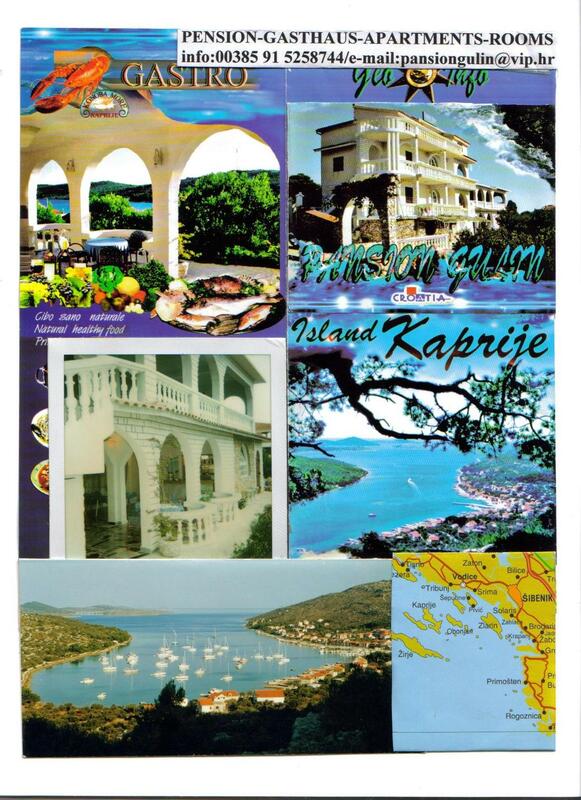 Kaprije island is located near two national parks Kornati and Krka. 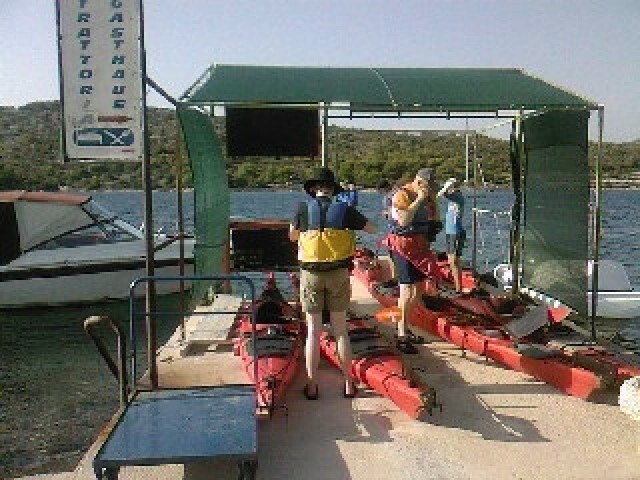 We organize trips to national parks Krka and Kornati and other islands. 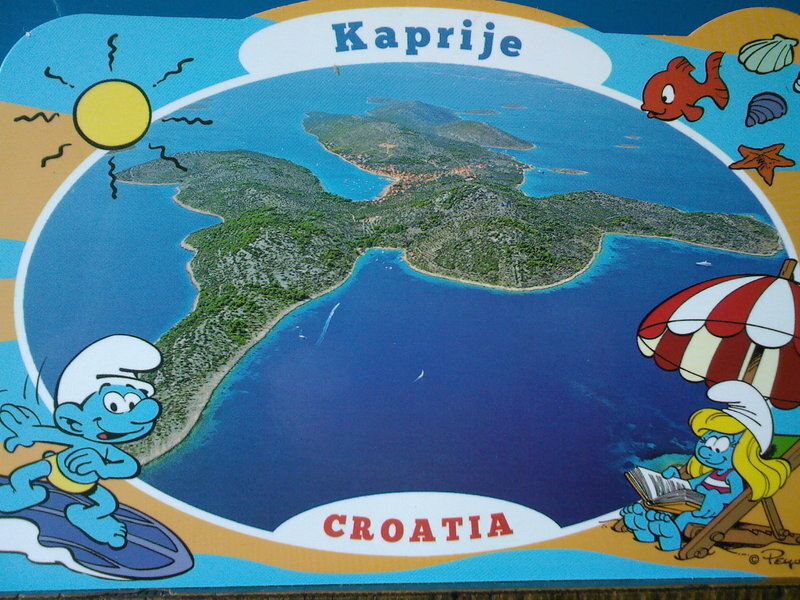 Kaprije is well connected with Sibenik with ferry in both directions 8 times a day. 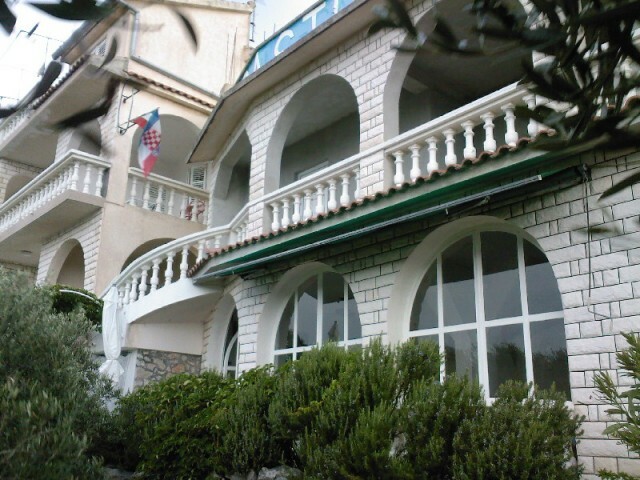 For all of our guests have 2 parking in Sibenik. Price of the parking is 5 Euro per day. help for park and luggage.